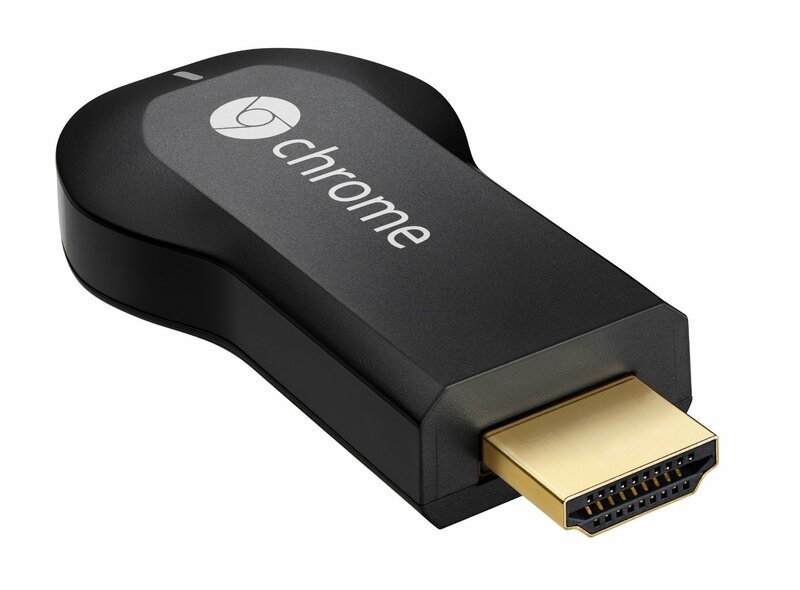 Chromecast an inexpensive (only $35), digital media streaming device developed by Google. It is 2.83 inches long and plugs into an HCMI connection on your digital tv set. It is an easy way to enjoy online video and anything from the web on your TV. It works with devices you already own, including Android tablets and smartphones, iPhones, iPads, Mac and Windows laptops, and Chromebooks. Browse for what to watch, control the playback, and adjust volume using your smartphone, tablet, or laptop. Easy setup: Plug into any HDTV and connect to your home WiFi network. You can easily enjoy your favorite online content on your HDTV; TV shows, videos, music, photos, movies from HBO GO, Netflix, and much more! 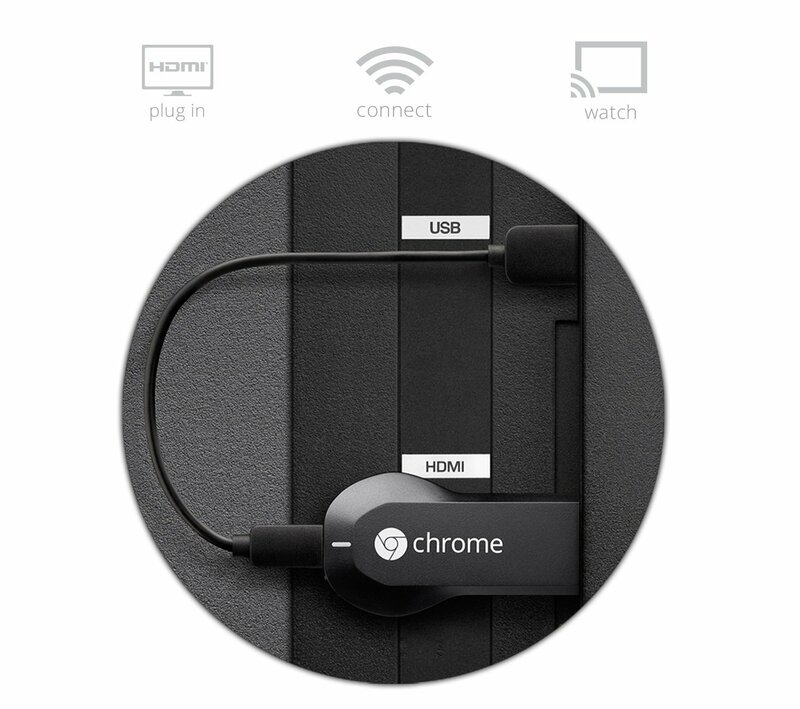 Chromecast offers two methods to stream content to a television: the first employs Chromecast-enabled mobile apps and web apps. The second allows mirroring of most content displayed by the web browser Google Chrome running on a personal computer, as well as content displayed on some Android devices. In either case, playback is initiated through the "cast" button on the controlling device.